Presenters, journalists, artists, dance house and festival programmers from all around the world traditionally gather in Prague in April to see a selection of Czech dance and motion productions presented at the 24th Czech Dance Platform. The participation of leading foreign experts in the International Jury was a great opportunity to reflect Czech dance scene. The end of the platform saw giving out the awards, which caused an intense discussion among Czech and foreign experts. The International Jury eventually decided to give out the award for the Dance Production of the Year and the Surprise of the Year to the performance of SOMA #8 by choreographer and dancer Martin Talaga. It is a dance essay focused on a male body, which serves as material to create bizarre shapes. They are not autotelic, rather exploratory, and they are fascinated by their absurdity. The jury appreciated novelty and quality of the work as a whole as well as performances of all three dancers. It was similar with the performance of The Narrator by Spitfire Company. 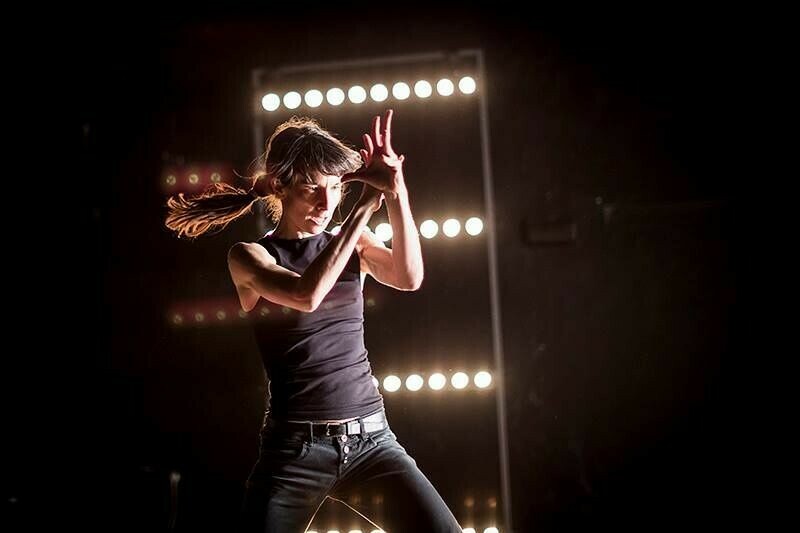 The complexity of the work and interpretation quality brought appreciation to French performer Cécile da Costa in the award of the Dancer of 2018. “We really appreciate the fact that important personalities accepted our invitation to the international jury as its members were genuinely intriguing. Programmers from Vienna and Bratislava, the director of Tanz im August from Berlin, EDN president from Portugal and the dance house director from Montréal, Canada – it was a great company to our five experts for the discussion of various opinions,” says Yvona Kreuzmannová, the founder of the platform and director of Dance Prague.